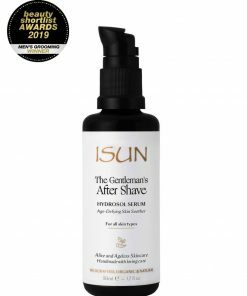 Serums are skin boosters that enhance and compliment your skin care moisturisers. They are typically a light liquid blend of water-soluble ingredients and often include a small quantity of oils. 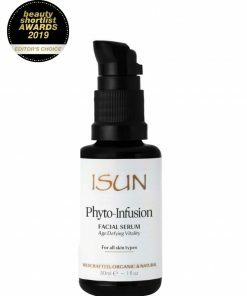 An infusion of active ingredients that are determined by the product function is added to the serum base. Serums are most often applied before a moisturiser in a layering process. With this application, it functions as a booster with added benefits. 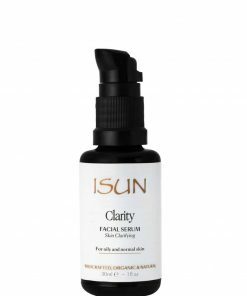 Serums may also serve as a light moisturiser when applied alone for oily, combination or normal skin or when used in humid climates. 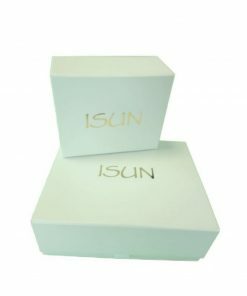 ISUN offers five distinctive serums, each with a unique function.